RRC provides engineering, analysis, and observation services for utility and project transmission and substation facilities throughout the United States. 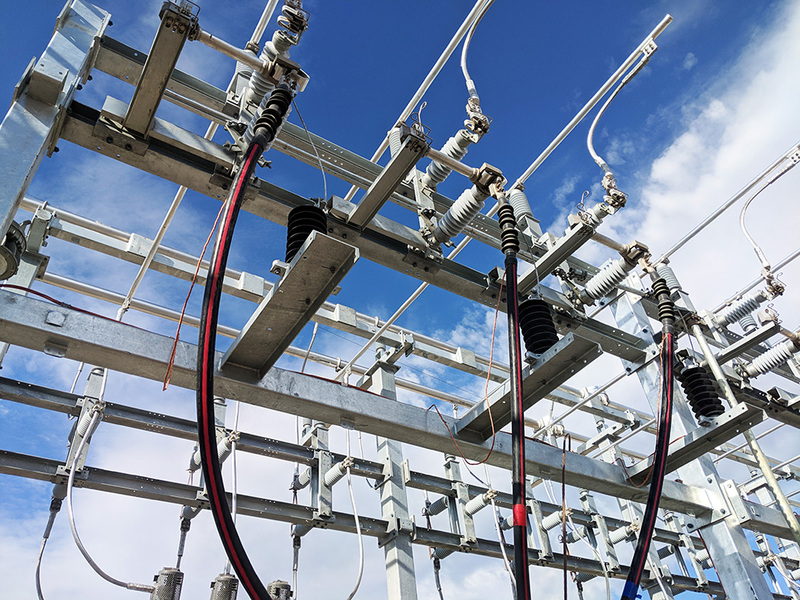 We have the experience and expertise to plan and design all aspects of power delivery projects to create system reliability and enhance overall performance. Our company culture insists on a proactive and responsive approach to match challenging projects and timelines for the utility and transmission companies and contractors we service. We recognize the overall power industry’s constant evolution and strive to be an integral part of the solution to replace aging infrastructure while integrating smart grid technologies. RRC is a member of RMEL.